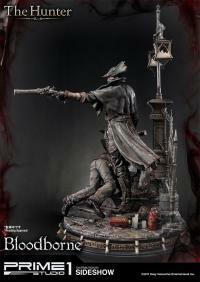 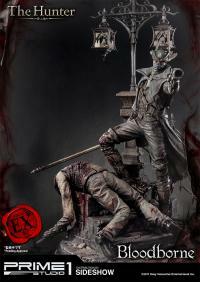 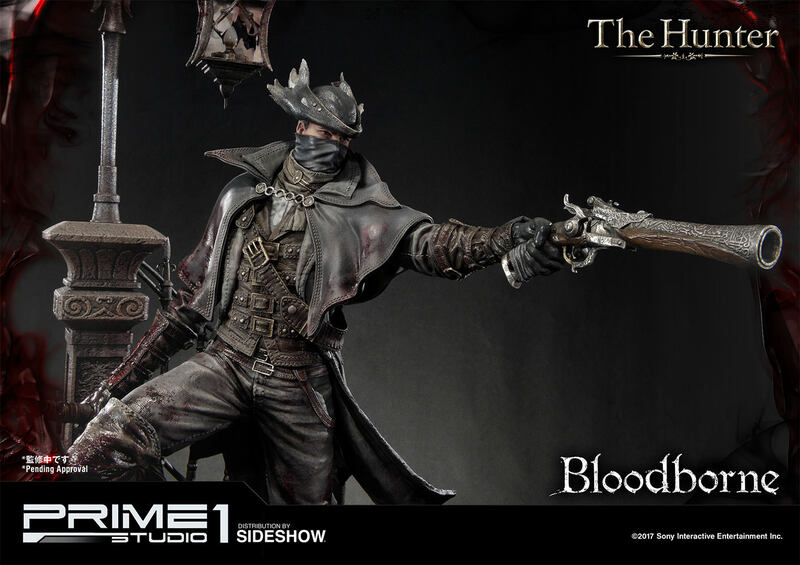 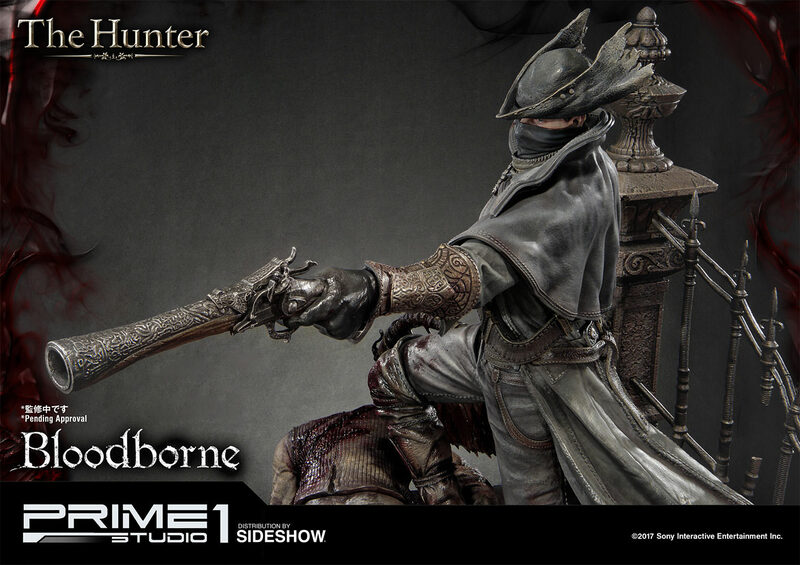 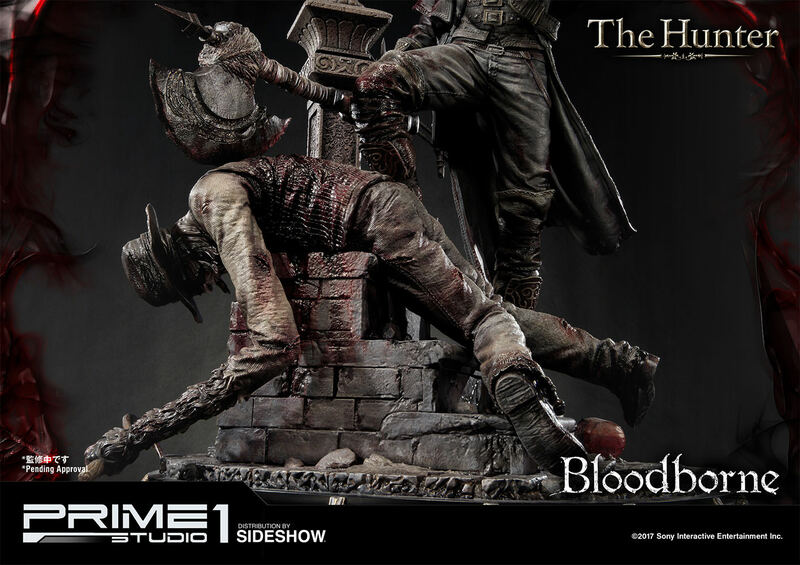 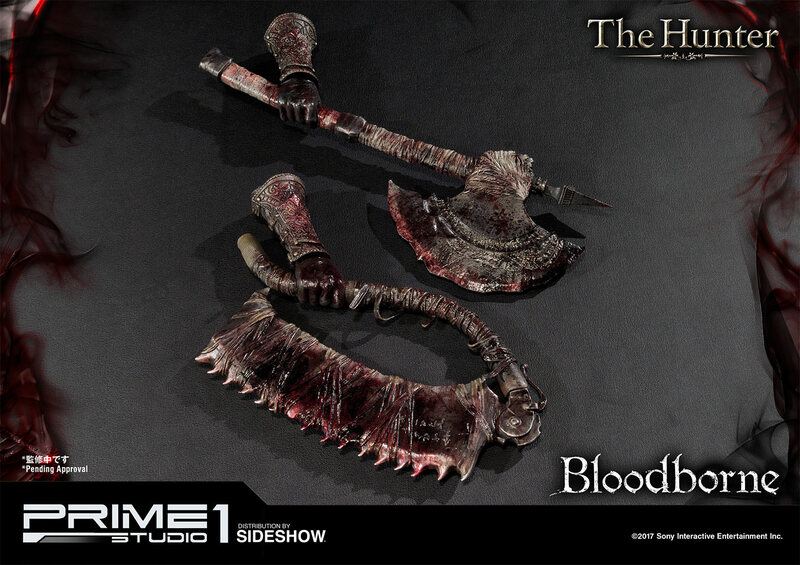 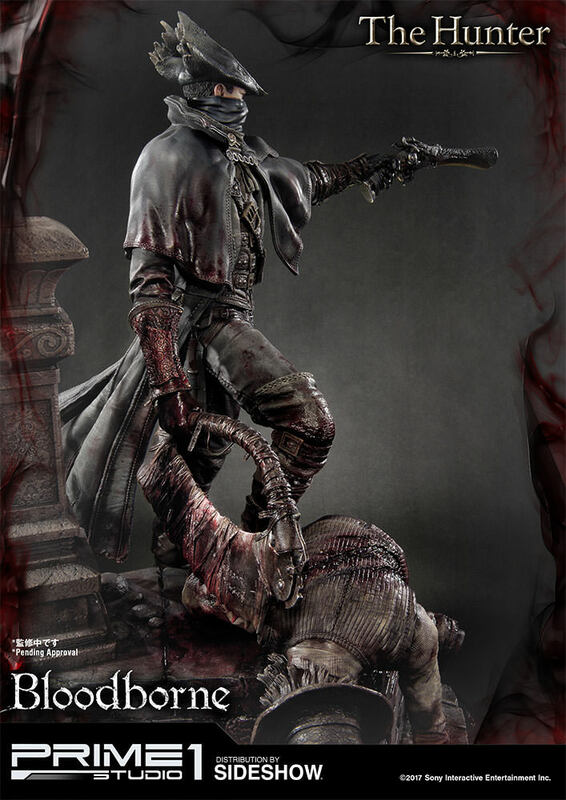 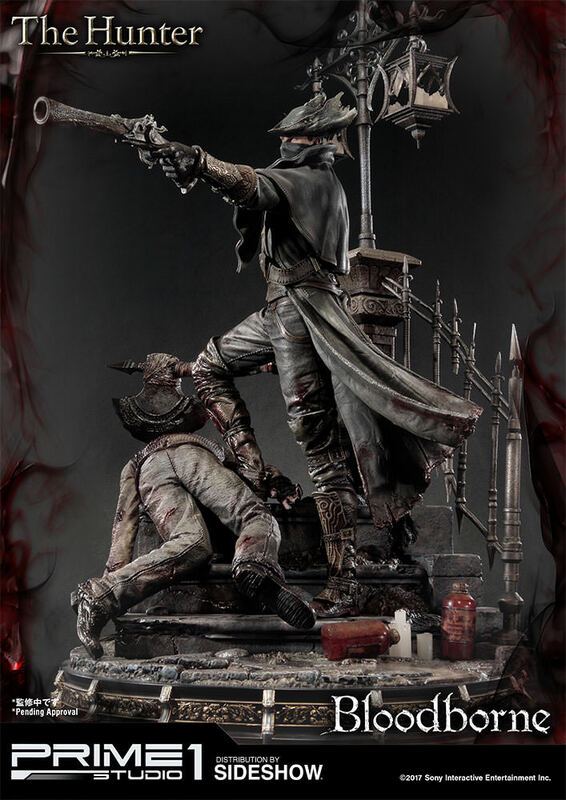 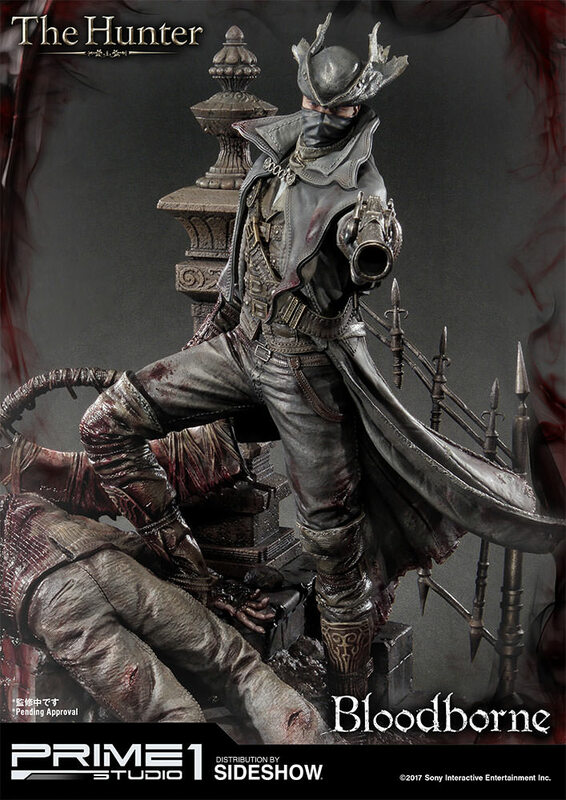 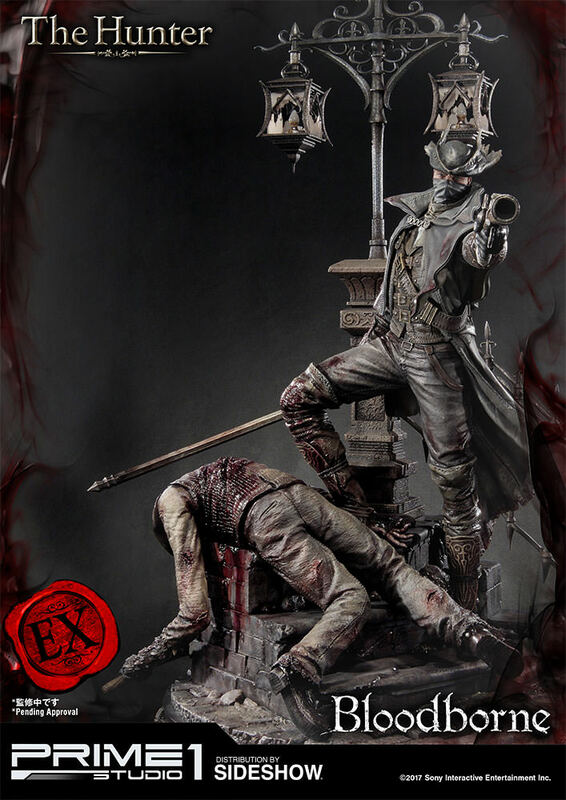 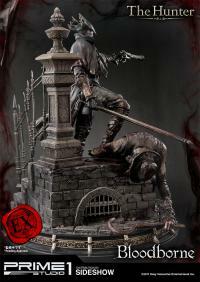 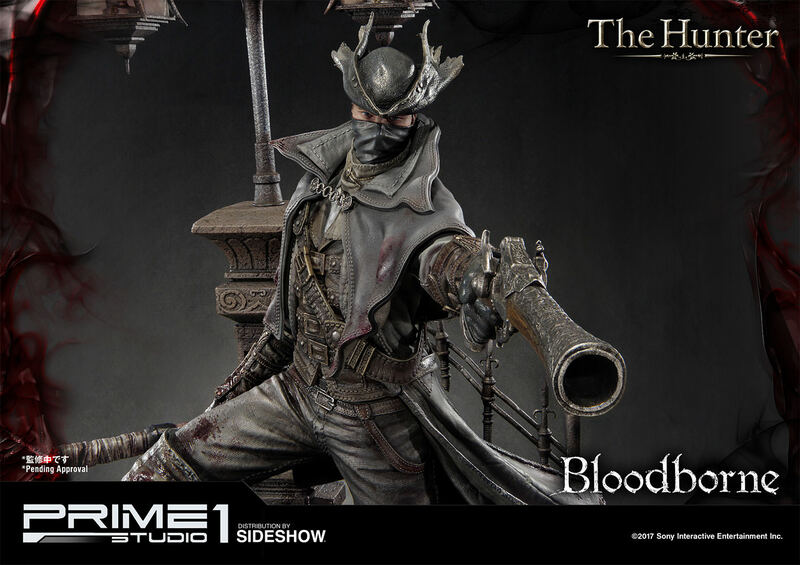 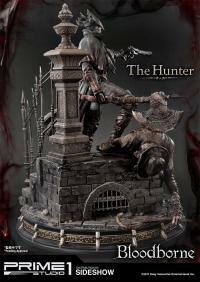 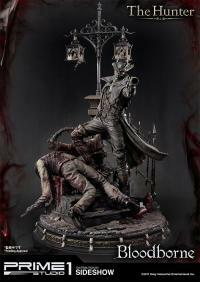 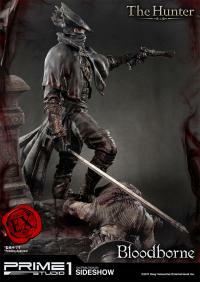 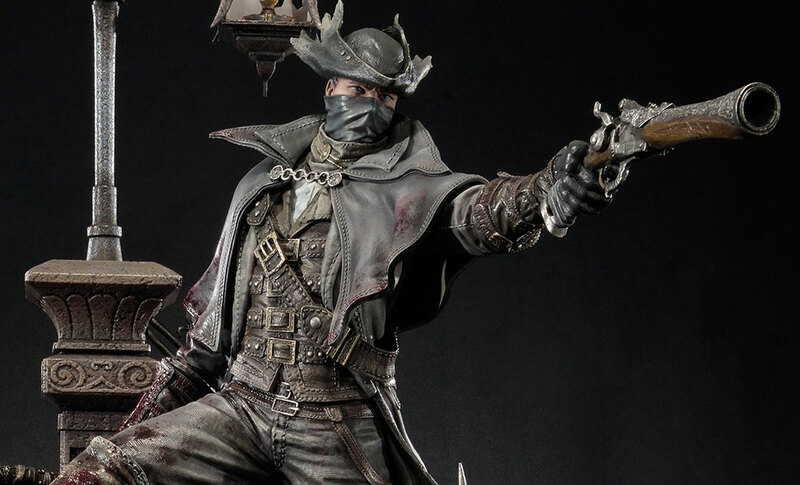 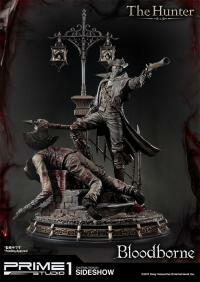 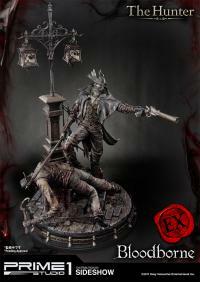 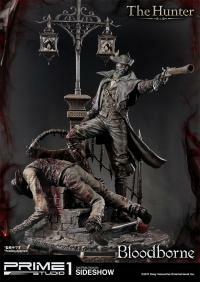 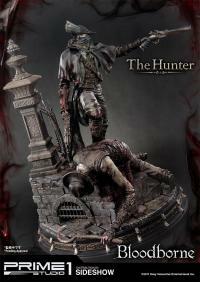 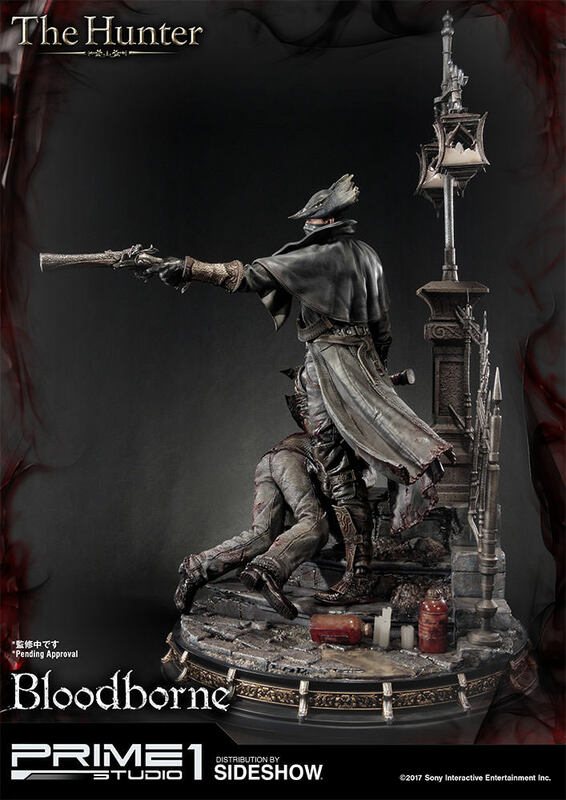 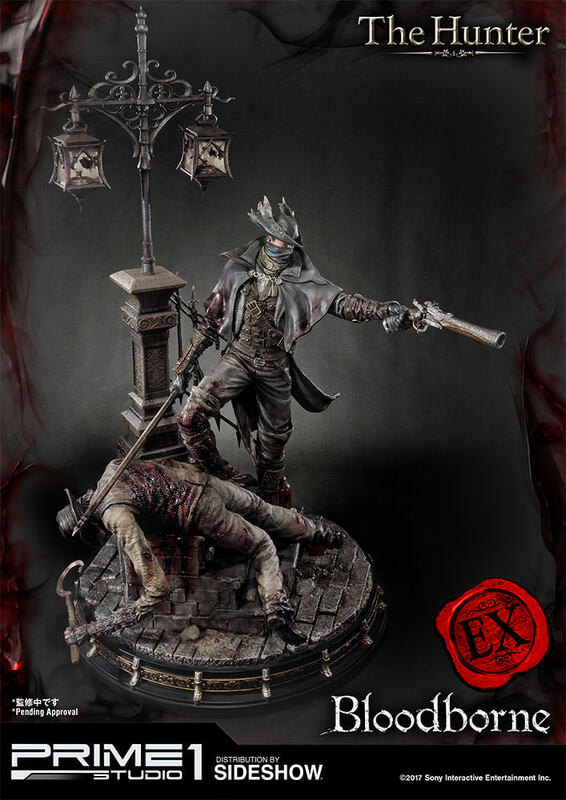 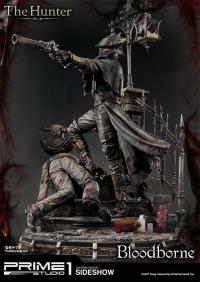 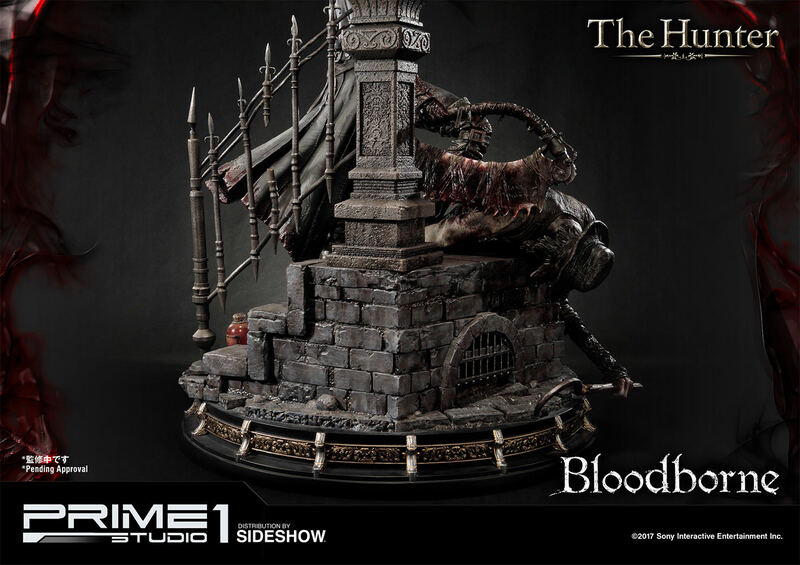 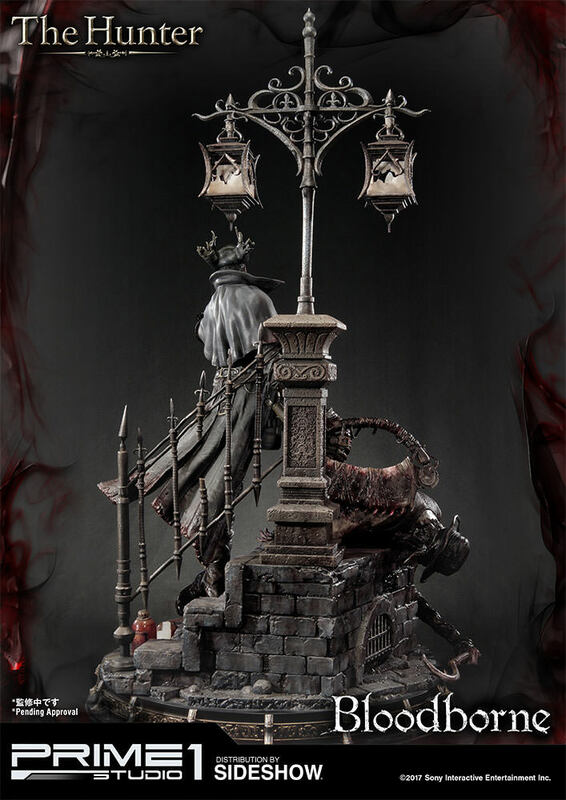 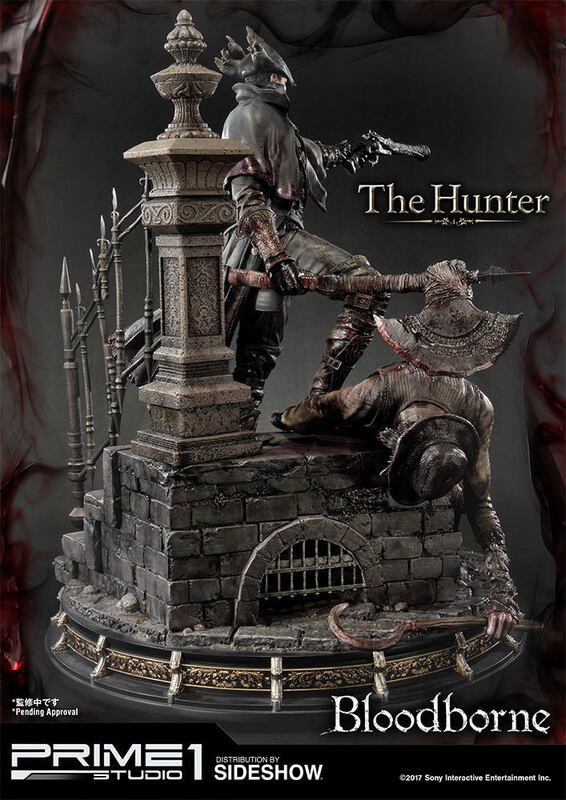 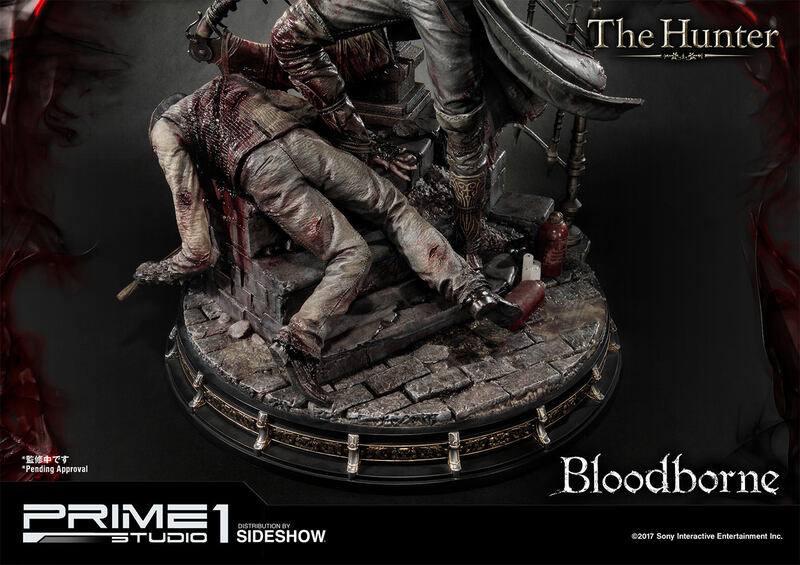 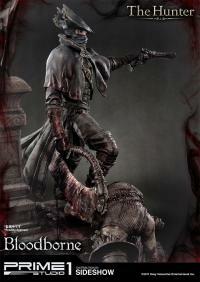 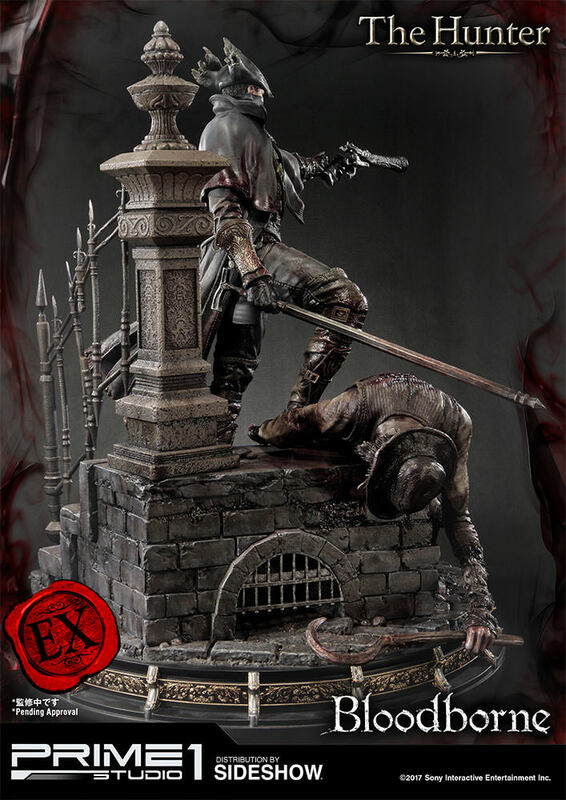 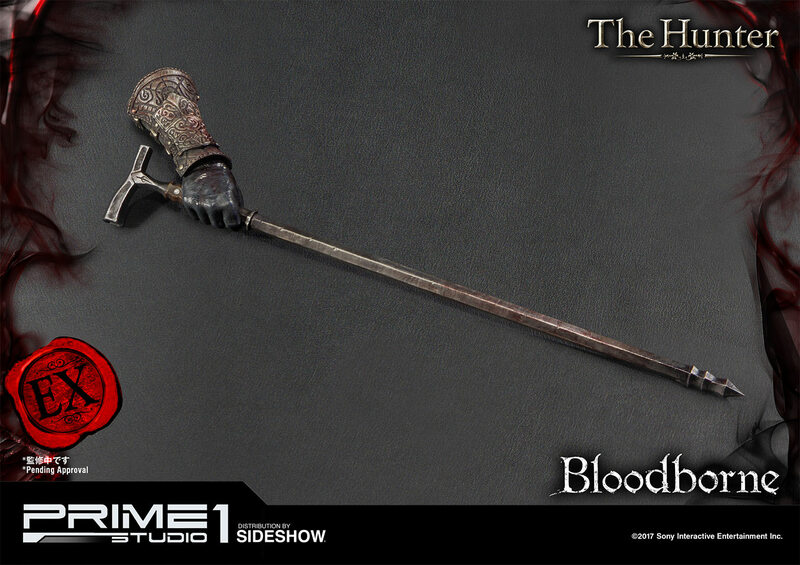 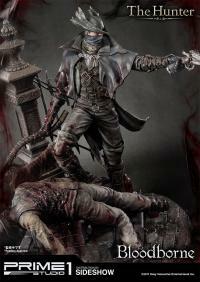 Sideshow and Prime 1 Studio are proud to present The Hunter from Bloodborne: The Old Hunters. 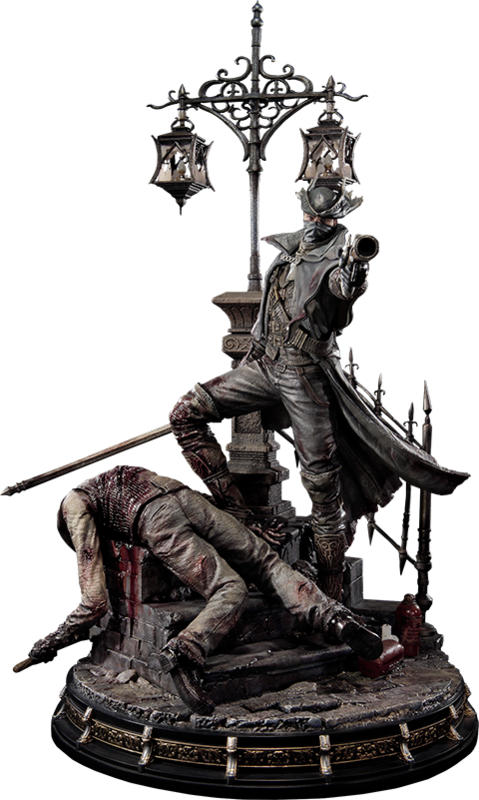 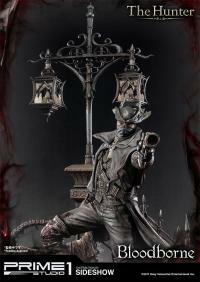 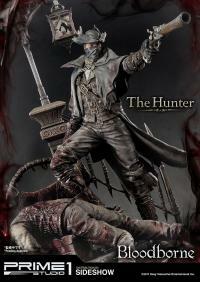 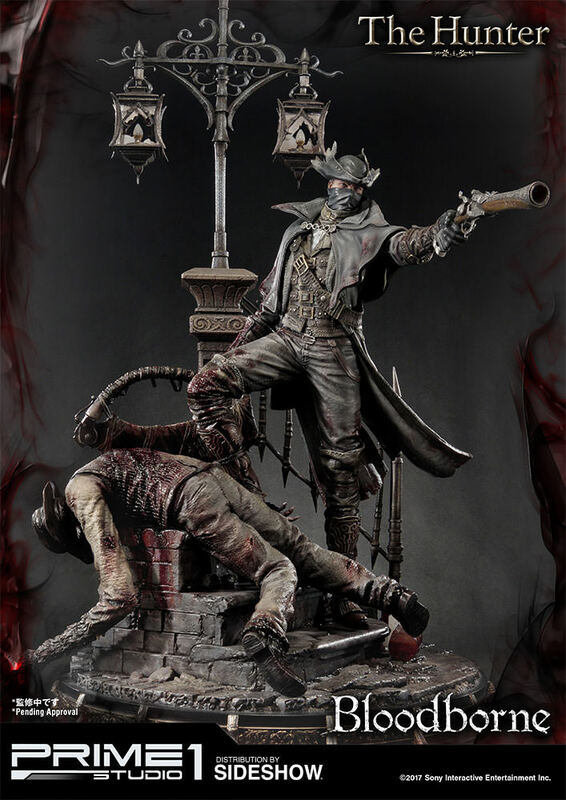 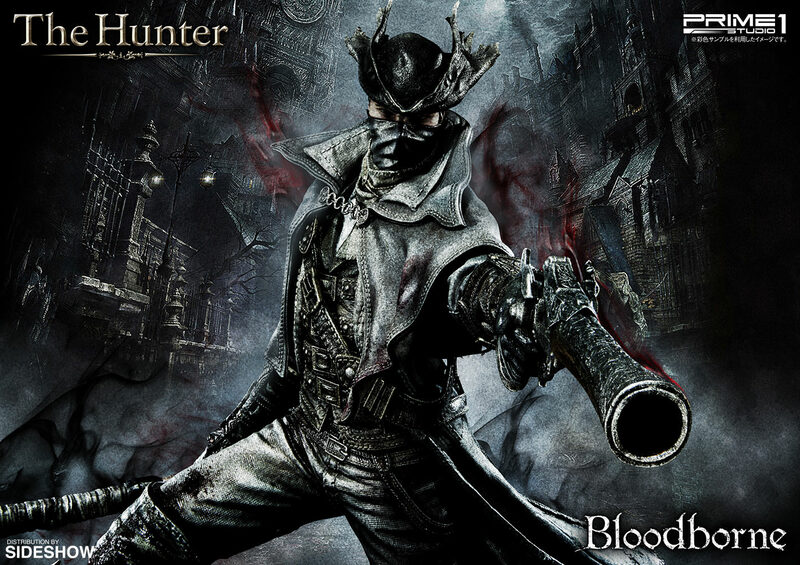 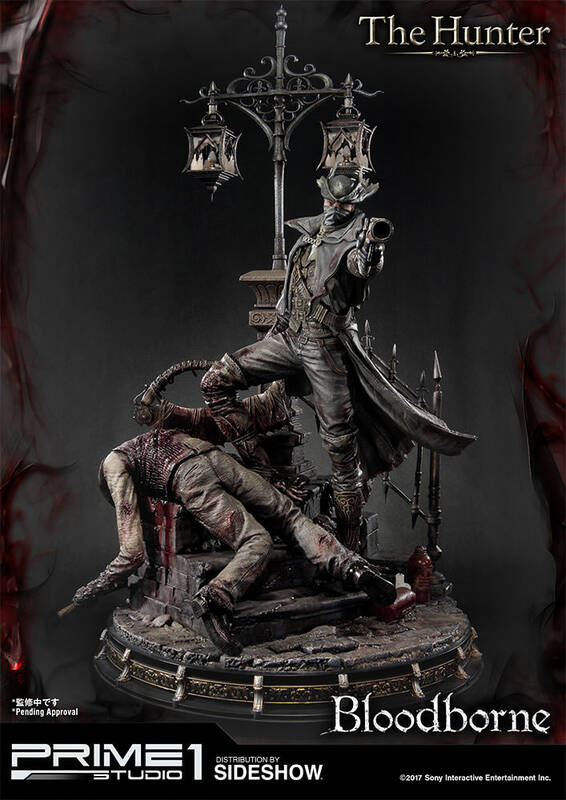 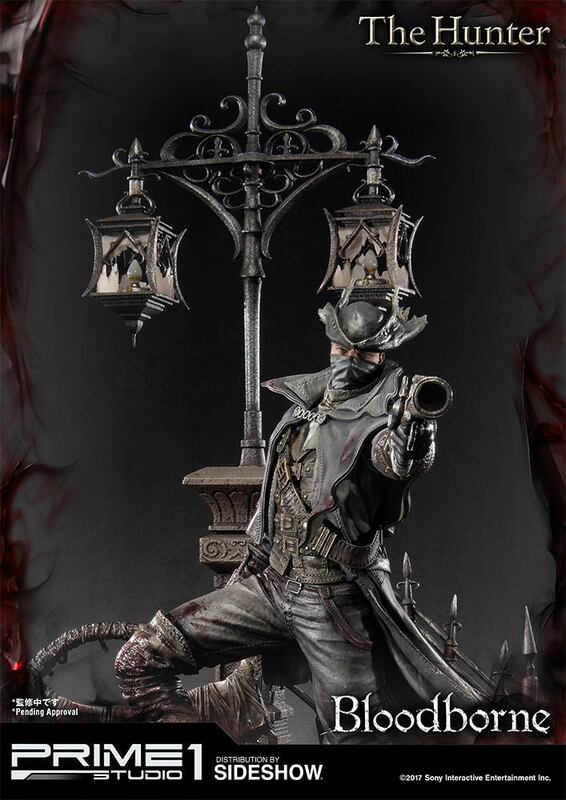 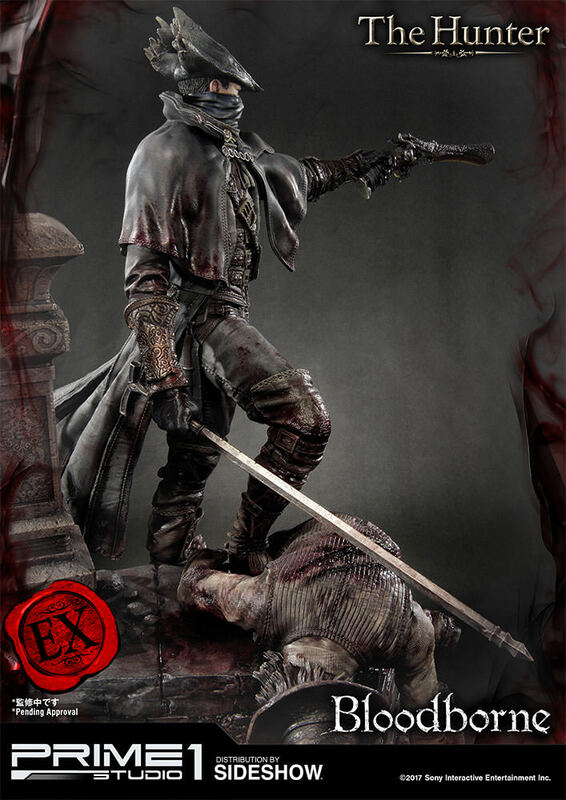 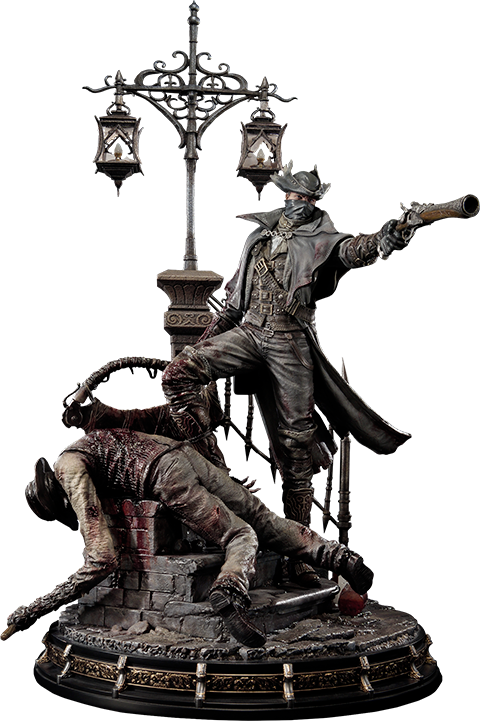 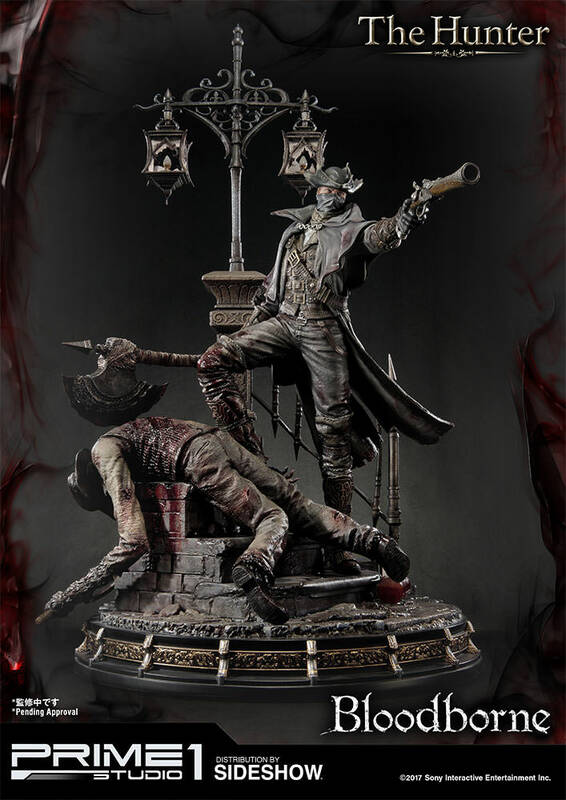 The Hunter is the player character and main protagonist of Bloodborne. 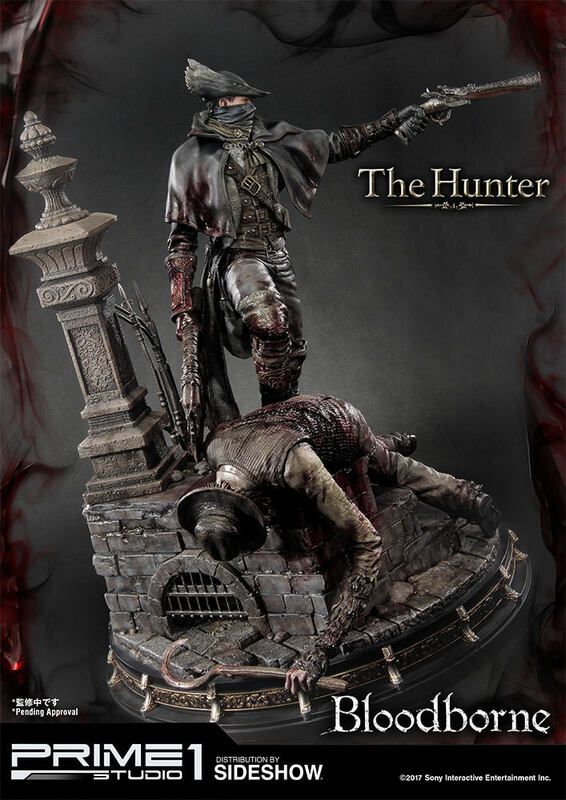 The origins of the Hunter are determined by the players themselves, ranging from a middle-class upbringing; a troublesome childhood; a military background; a member of a noble family; or a talentless weakling among others. 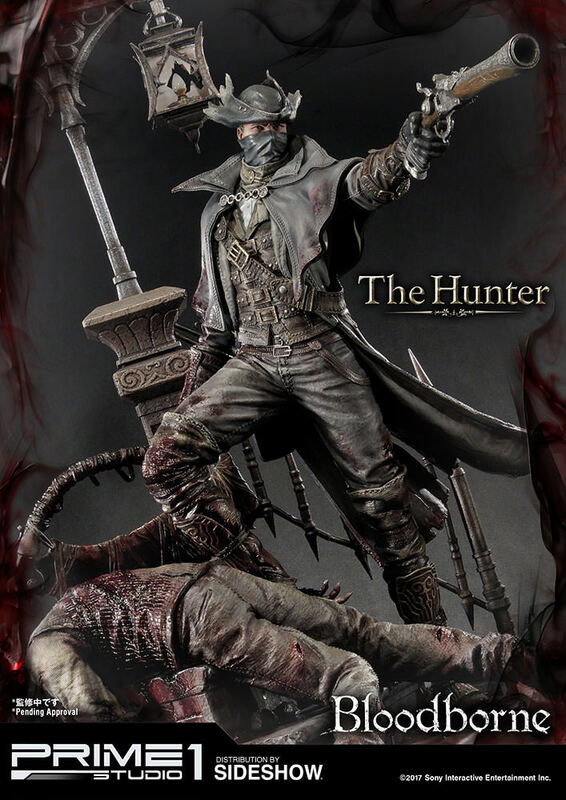 At some point in their life, the Hunter becomes afflicted with an unspecified disease and travels to Yharnam, an ancient city known for housing an old medical remedy which is said to cure any disease. 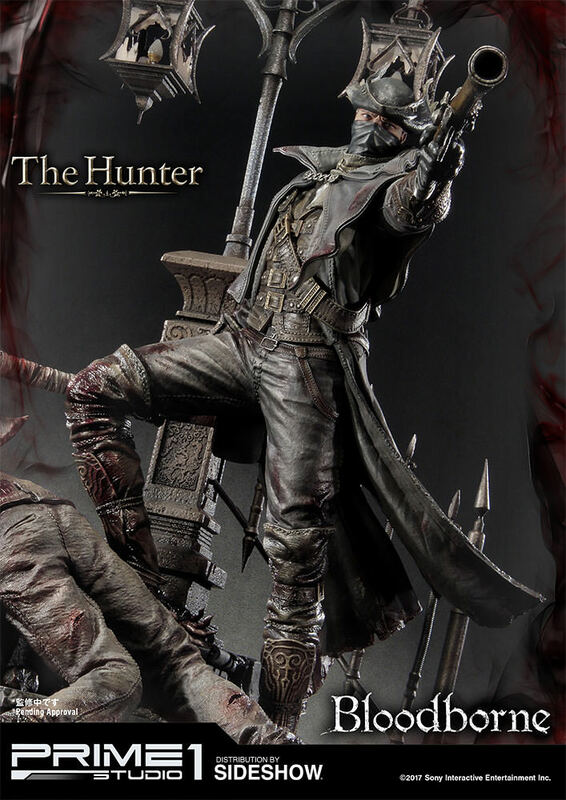 Iosefka calls the Hunter "paleblood" and in one of her notes mentions the need to find a paleblood to "transcend the hunt." 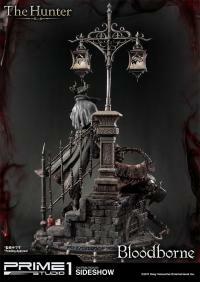 Pay as little as $360.00/mo.